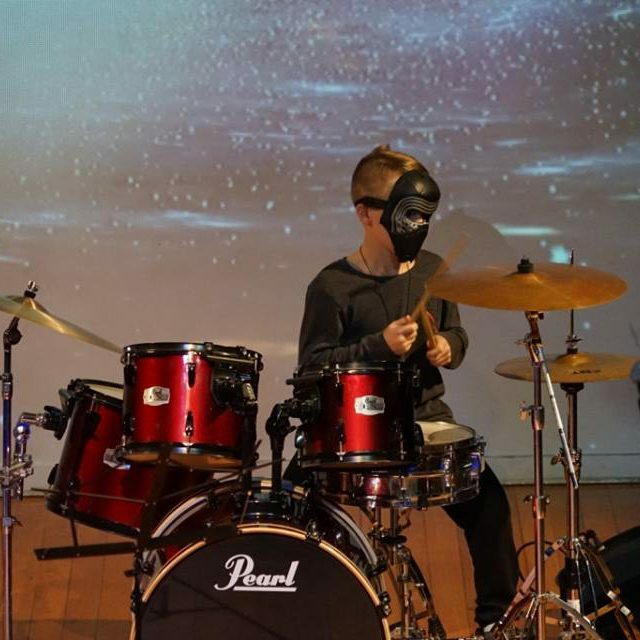 Private Drum lessons designed just for you! Take on one of the world’s oldest instruments! Not just a musical workout, the Drums are also a physical workout, possibly even better for you than hiking, cycling or weight lifting. Whilst the guitarist may think he is the coolest member of the band, the drums are where it’s really at. Our Drum teachers structure their lessons to suit the needs and goals of the individual student. 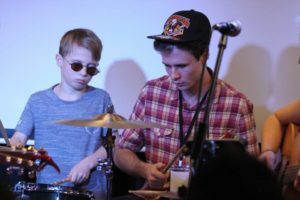 Whether you are a complete beginner or an experienced professional, our passionate, enthusiastic drum teachers will be able to help you achieve your personal musical goals and make the most of your drum lessons.